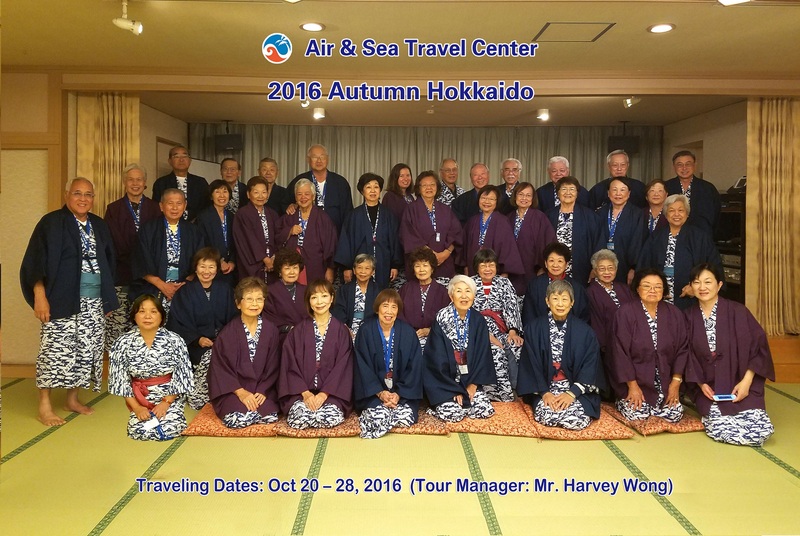 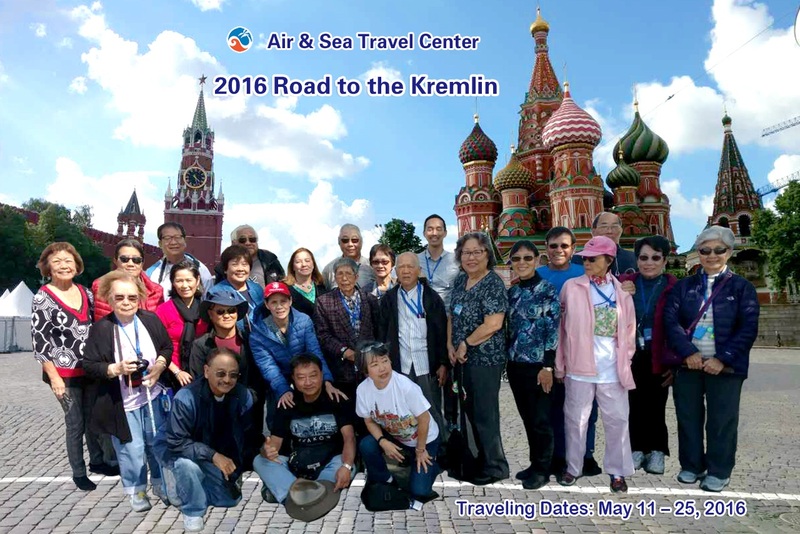 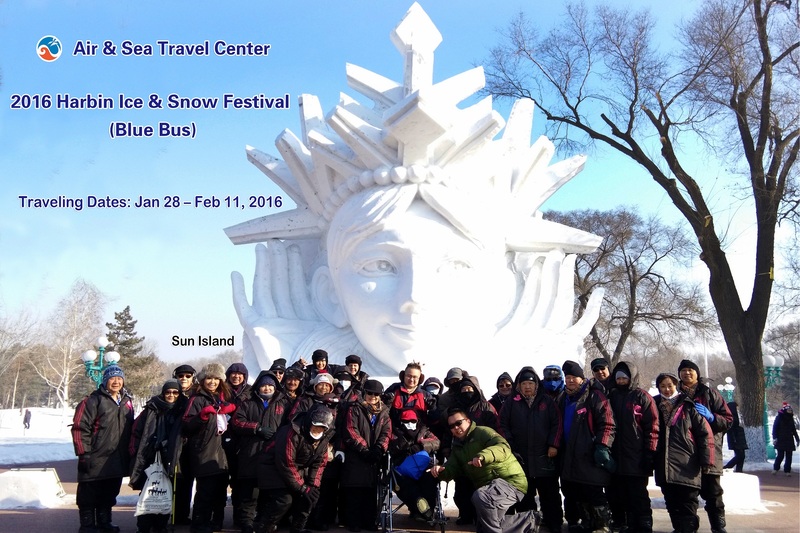 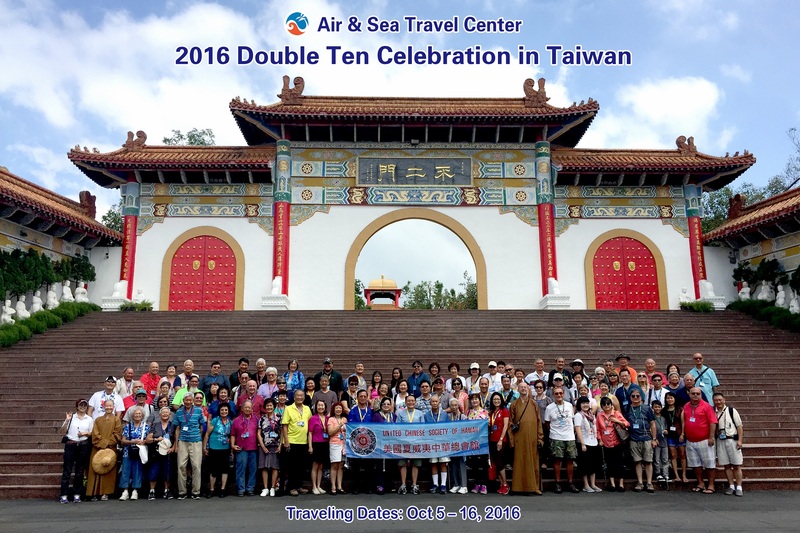 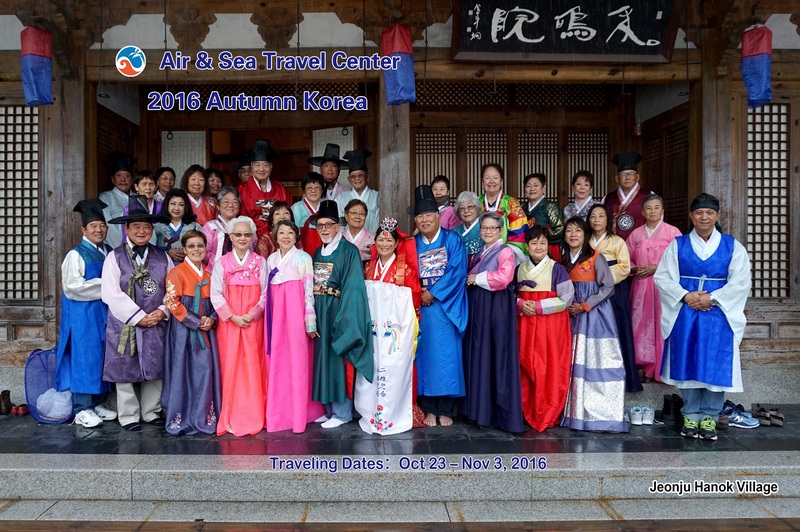 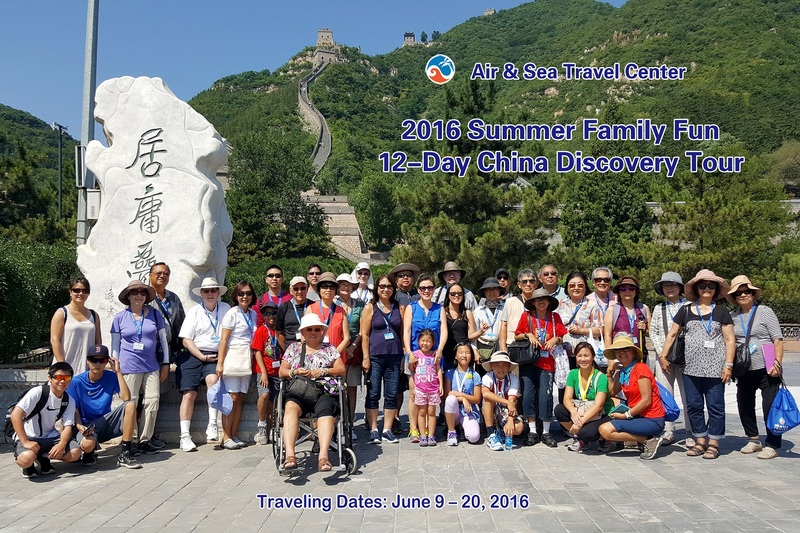 Air & Sea began in 1998 as a full service Travel Agency registered in Hawaii. 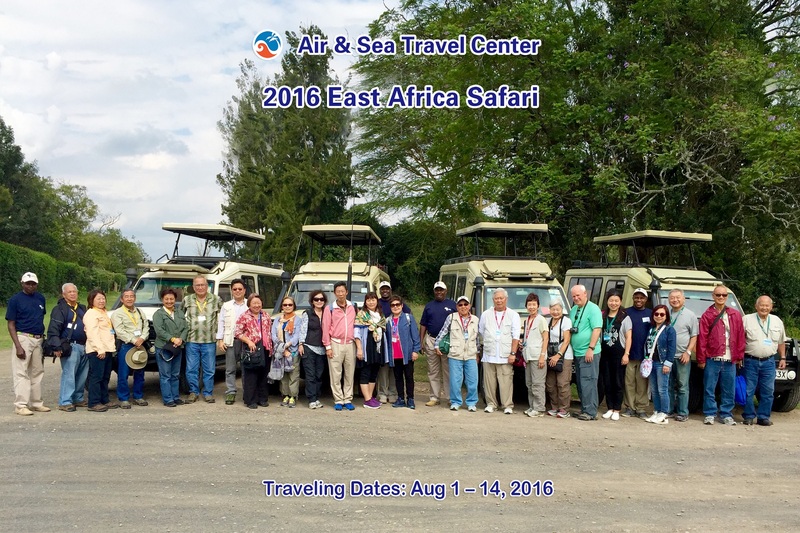 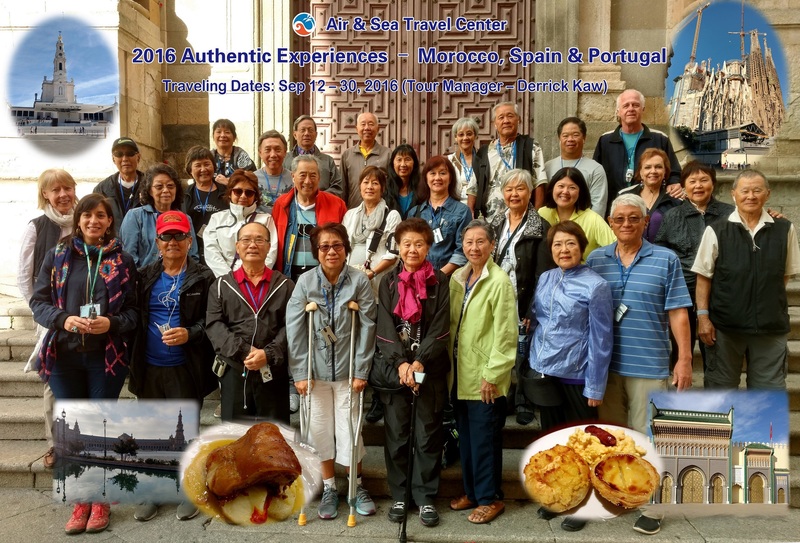 We specialize in international group escorted tours and customized individual travel. 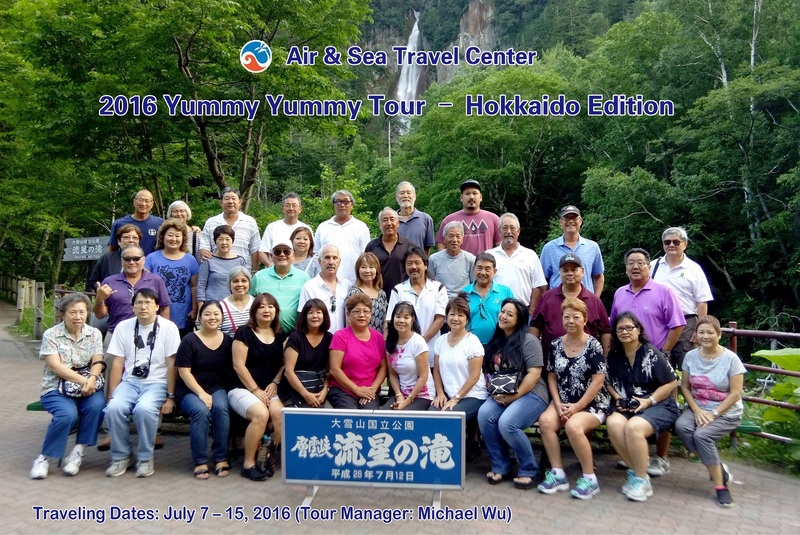 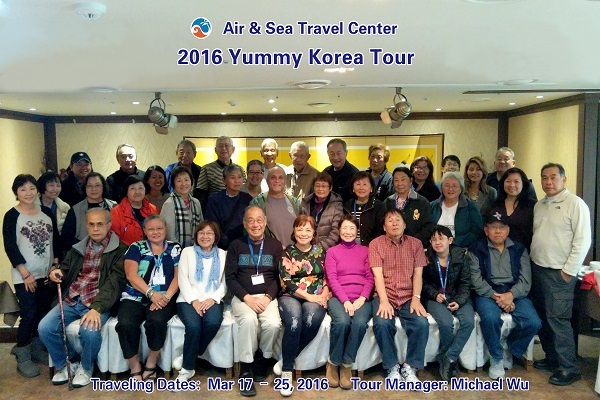 Our tour directors are friendly, knowledgeable, service-oriented professionals with many years of experience. 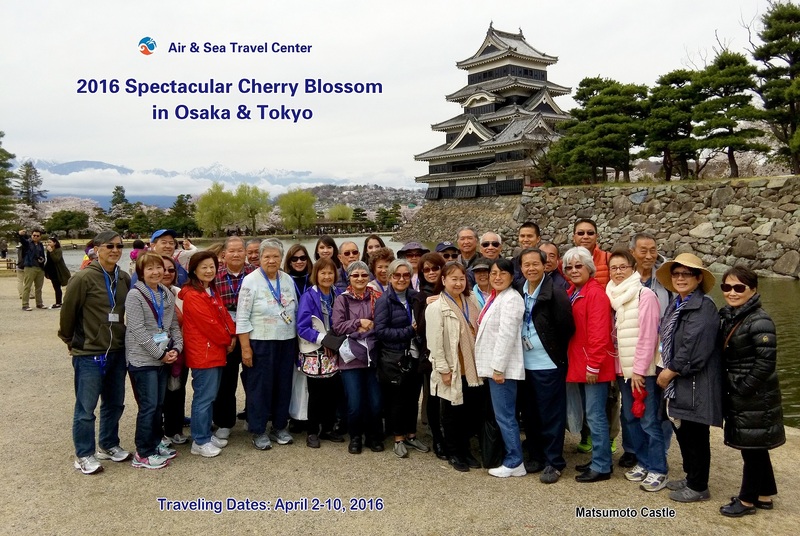 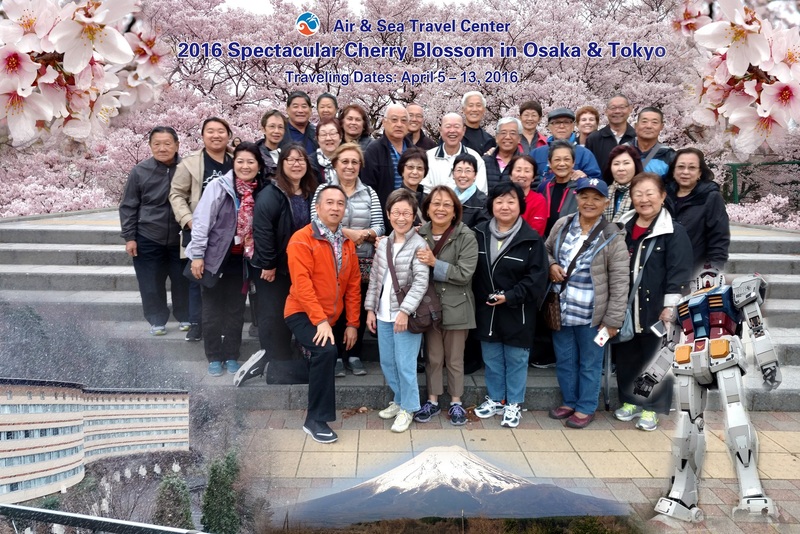 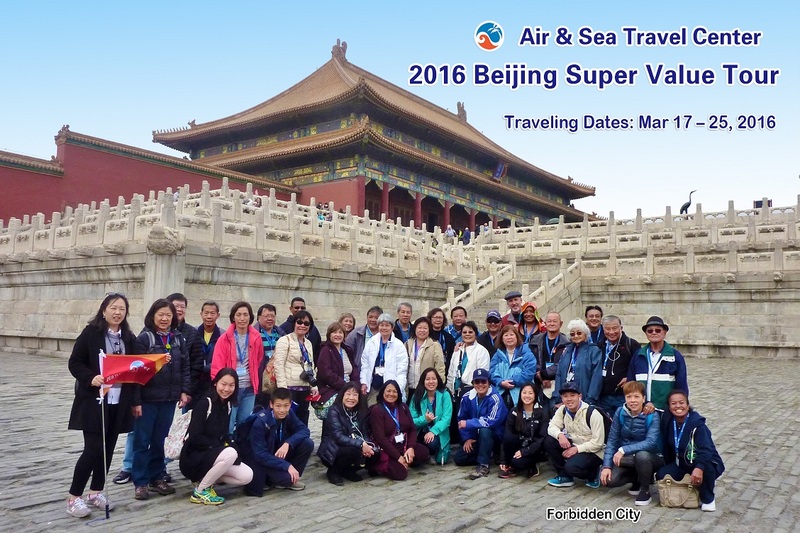 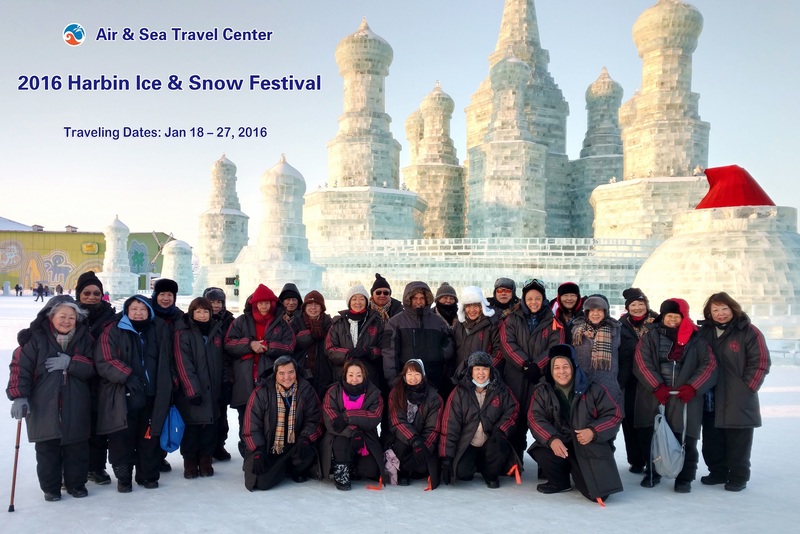 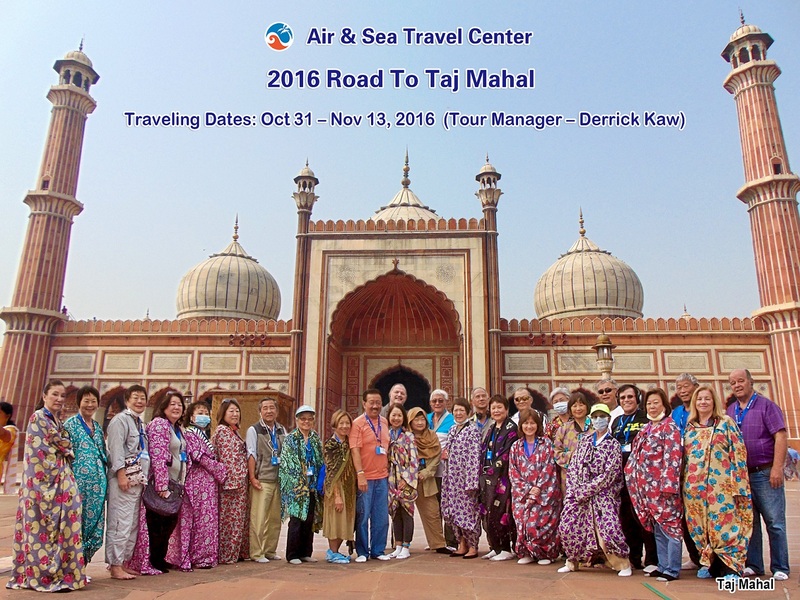 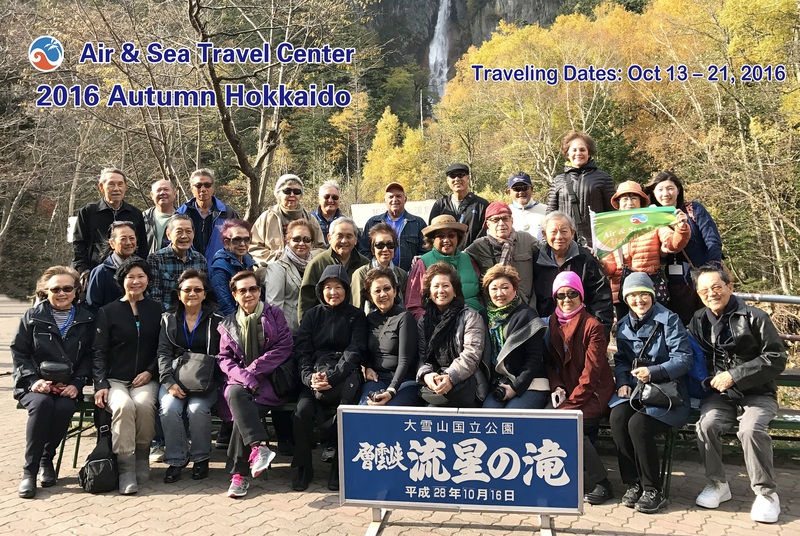 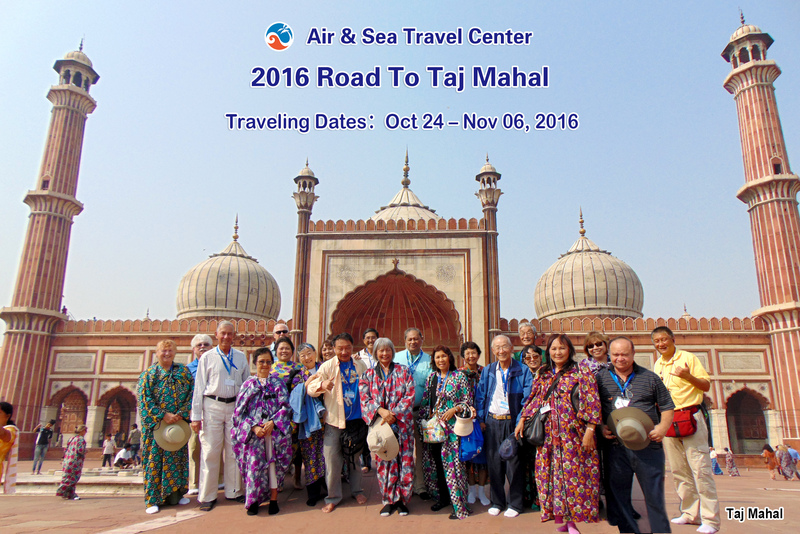 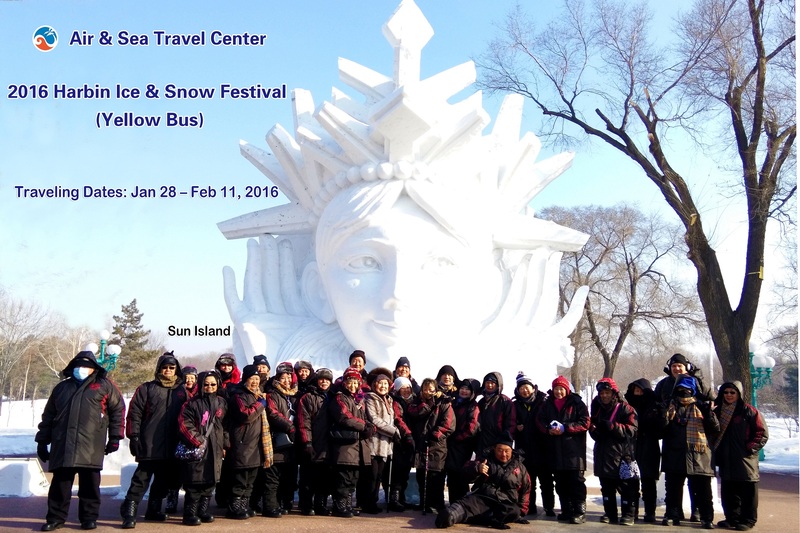 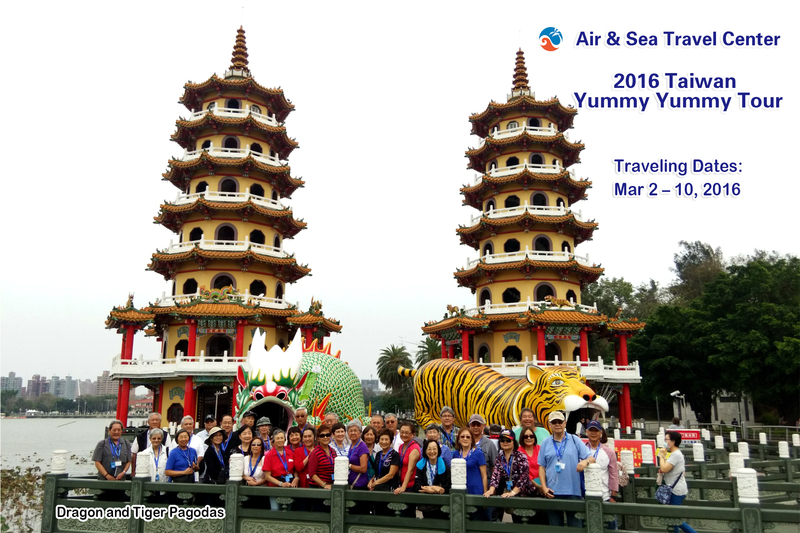 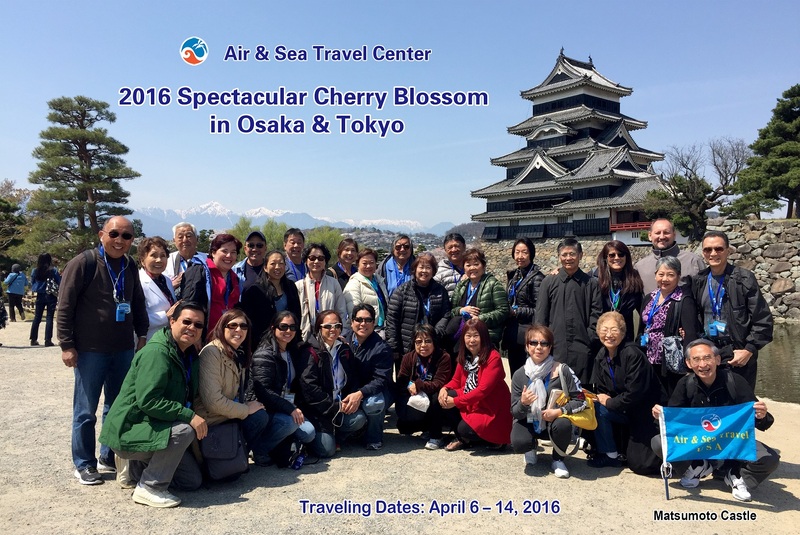 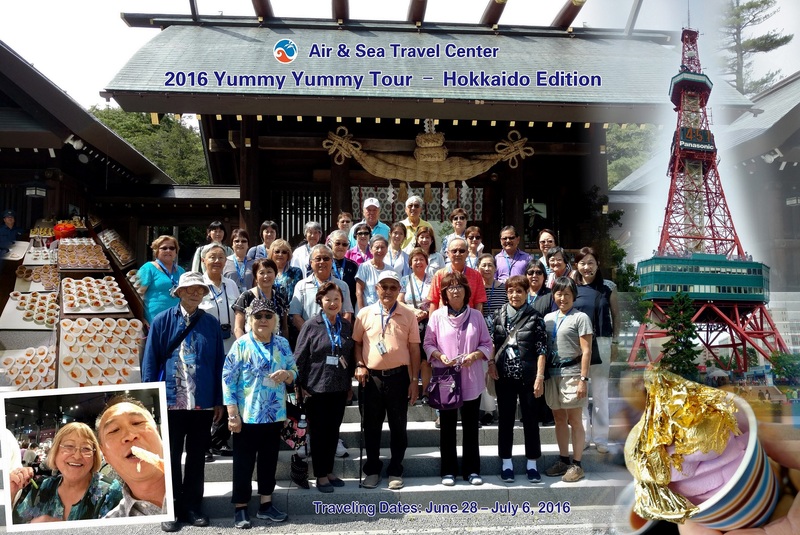 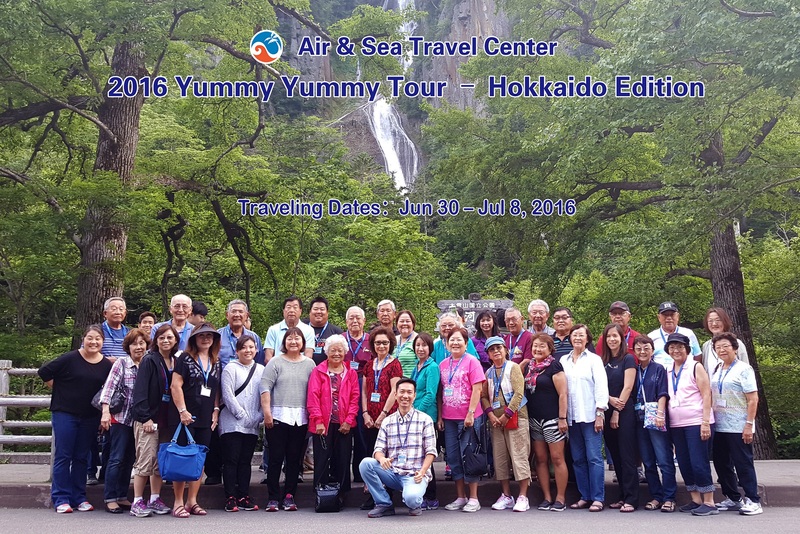 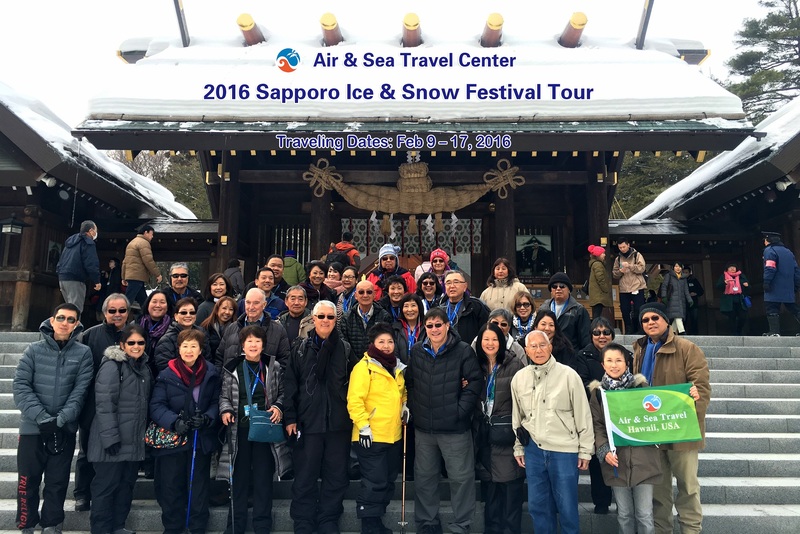 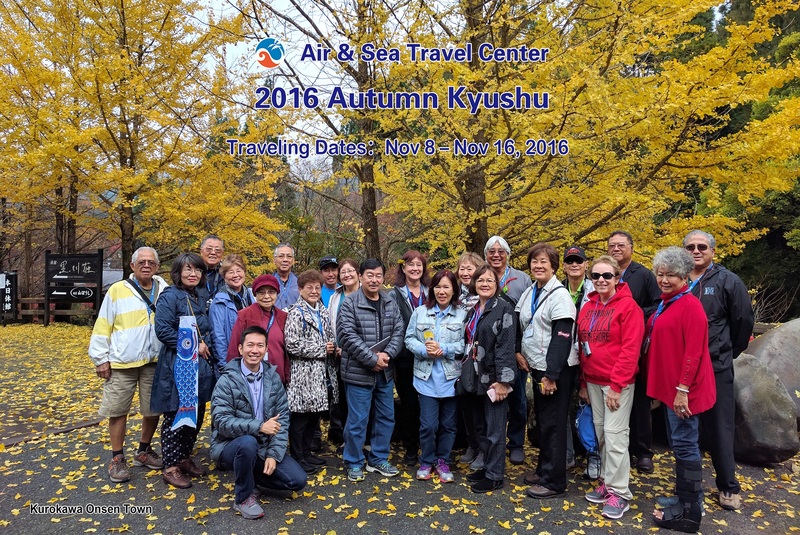 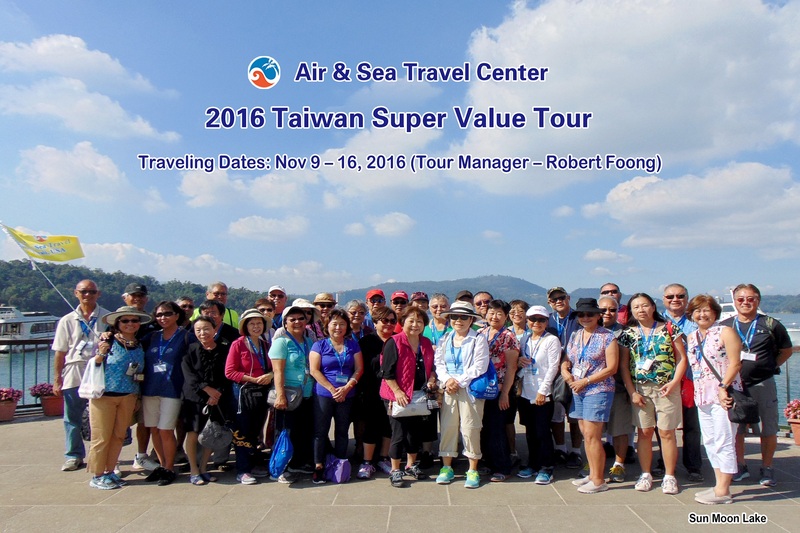 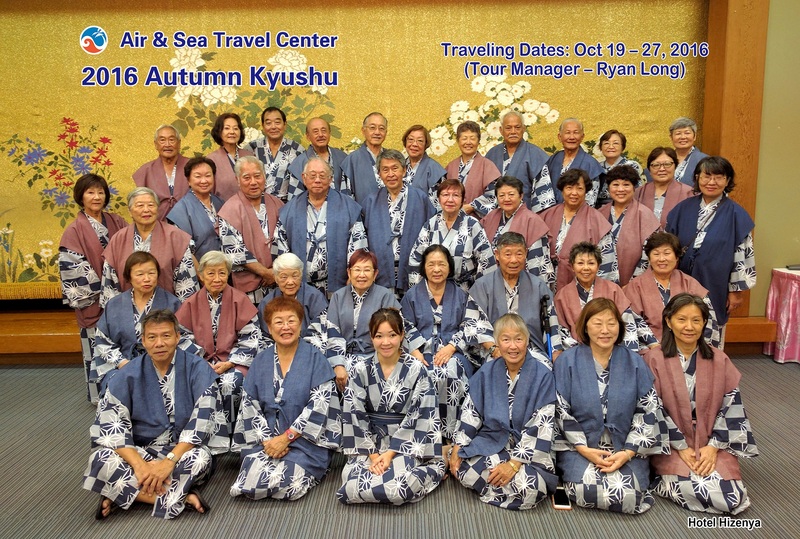 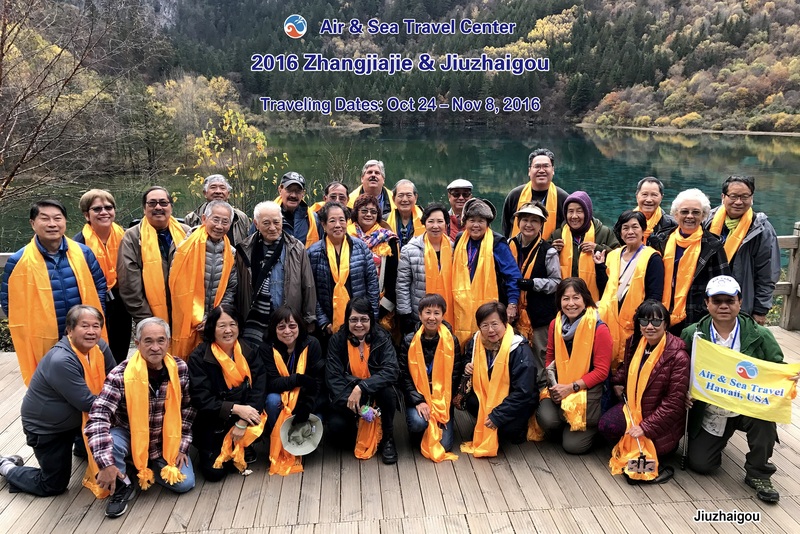 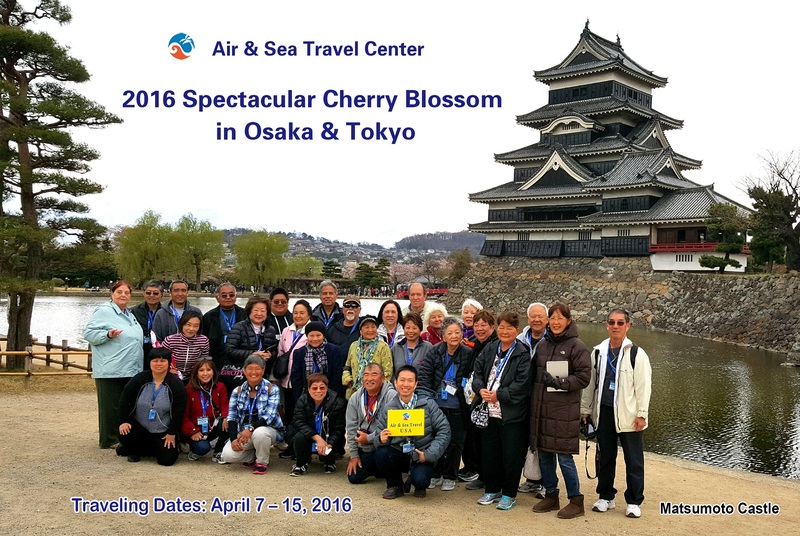 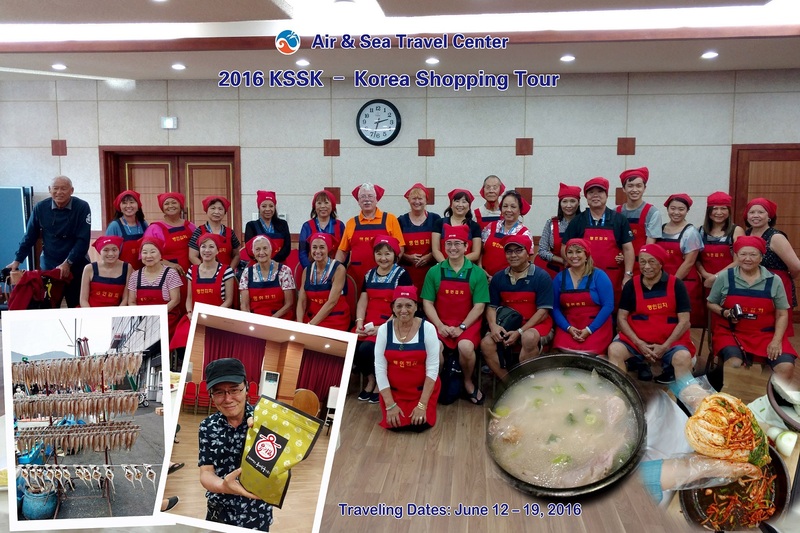 Our specialty is Asia tours: China, Japan, Korea, India, and Southeast Asia. 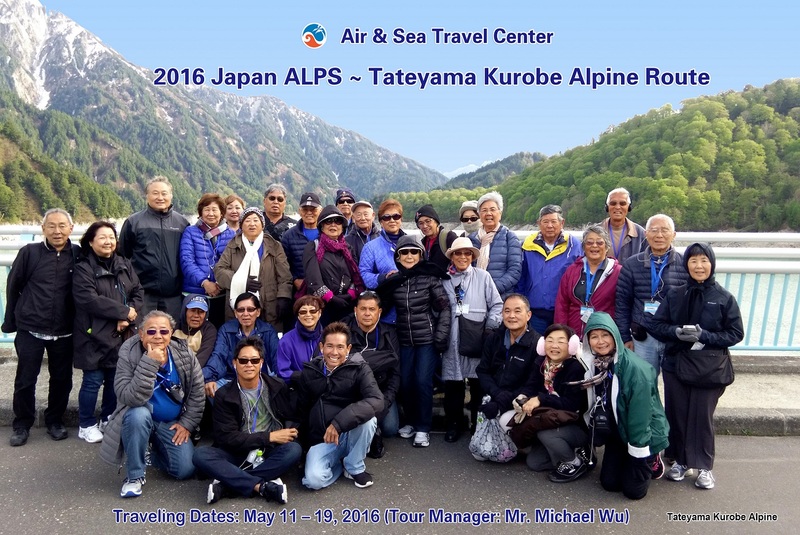 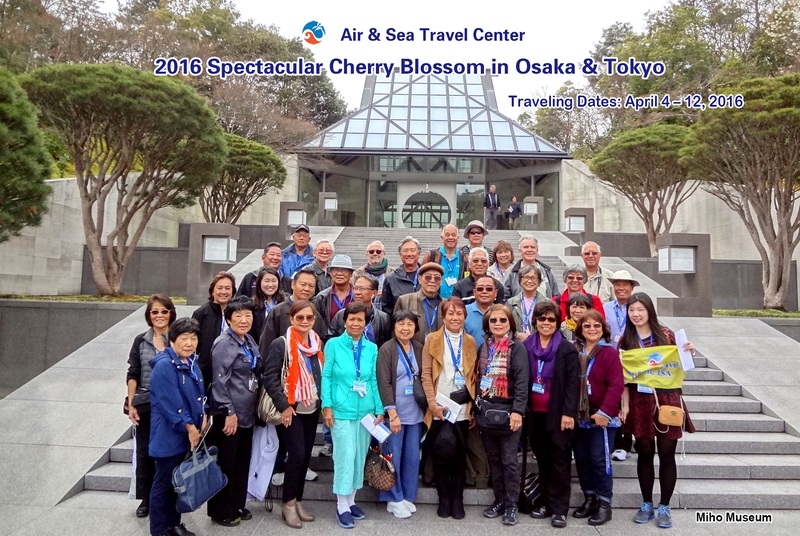 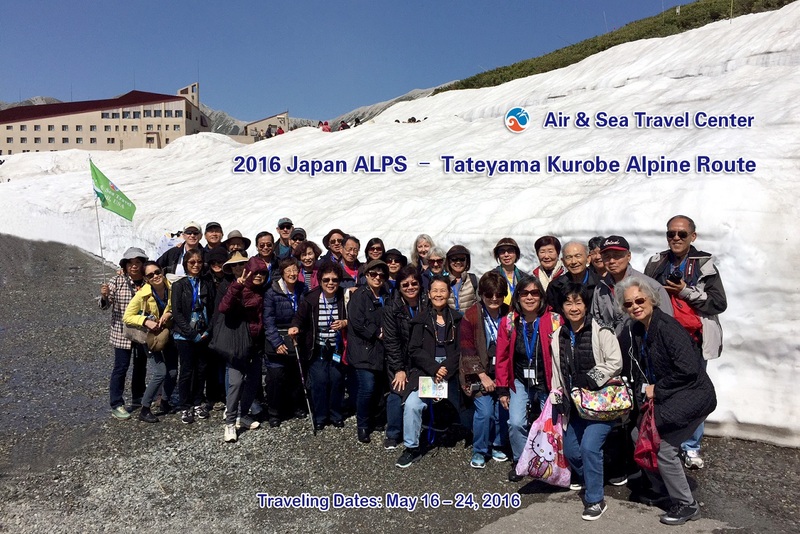 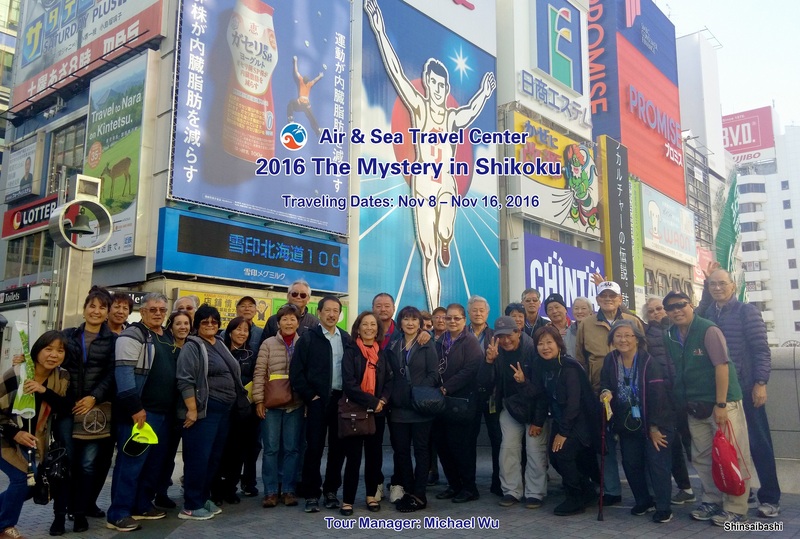 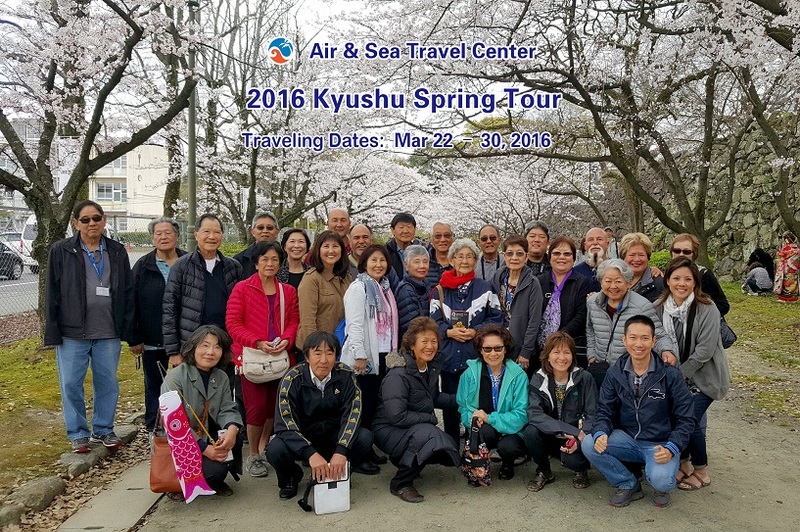 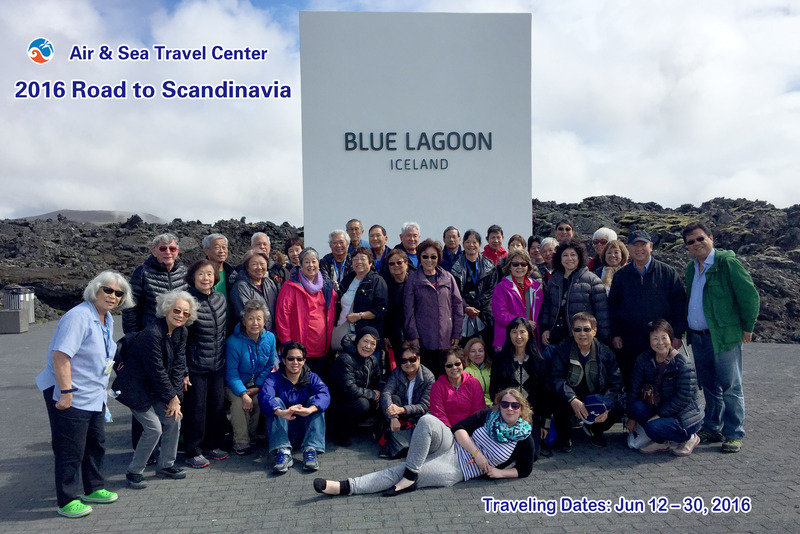 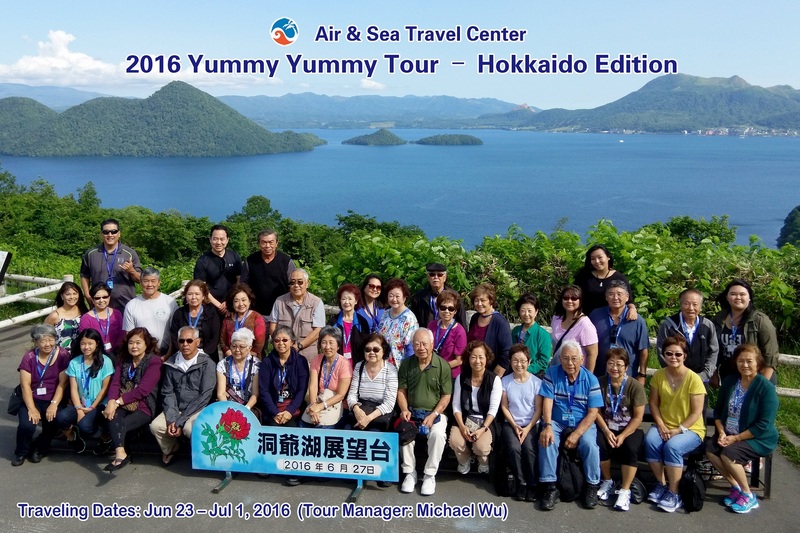 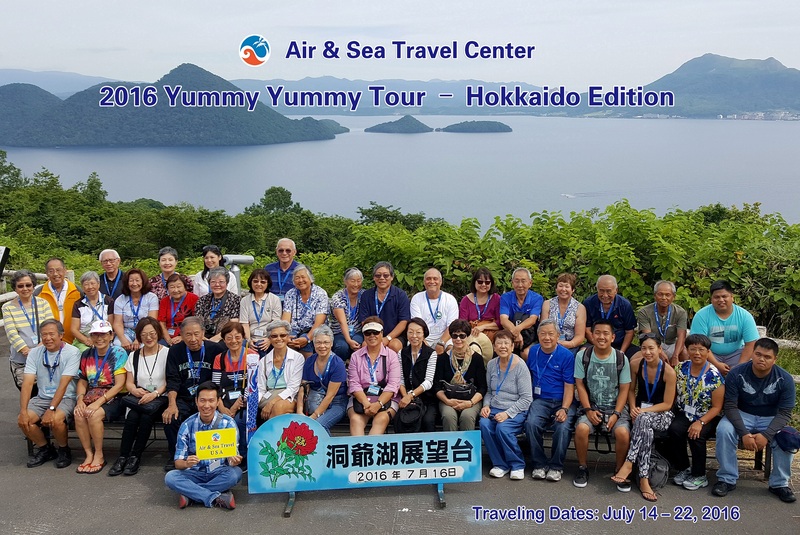 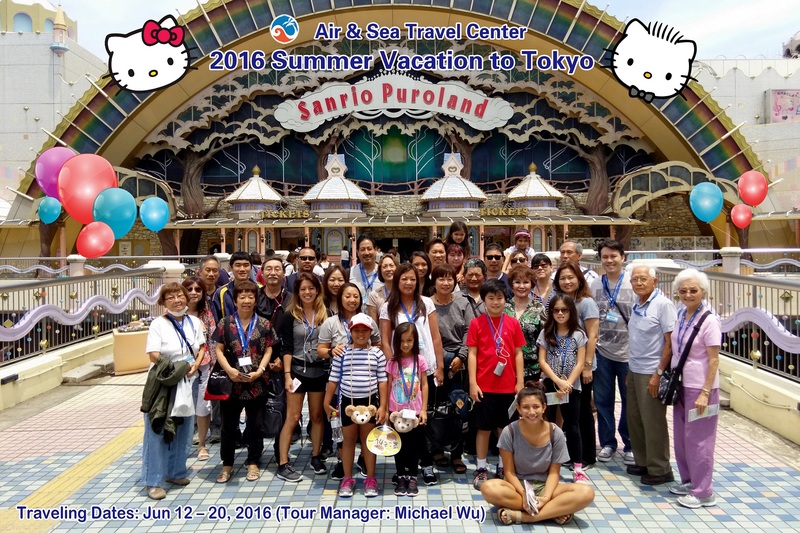 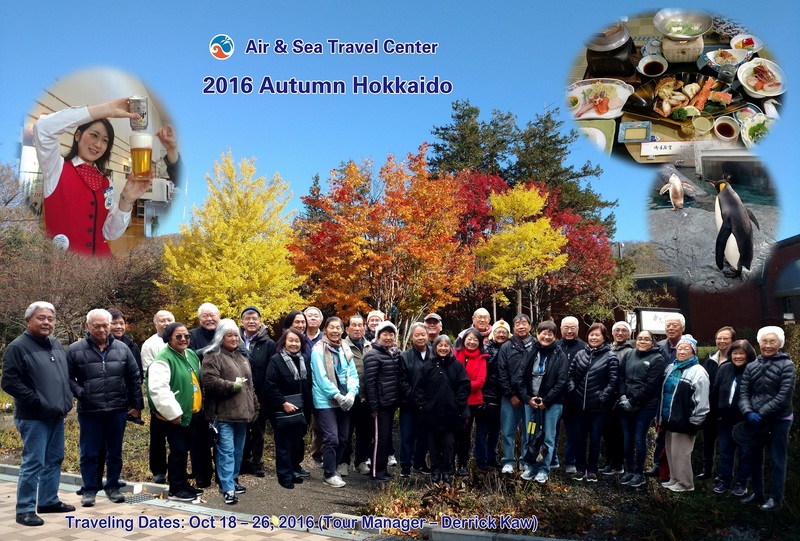 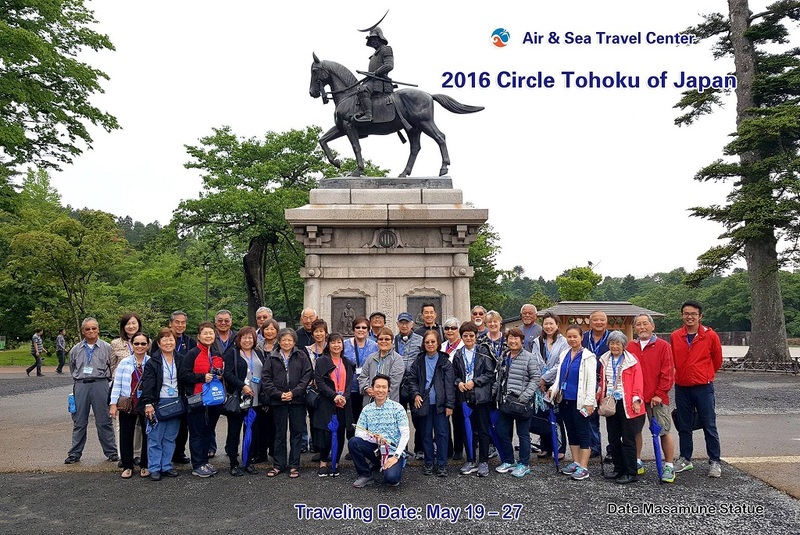 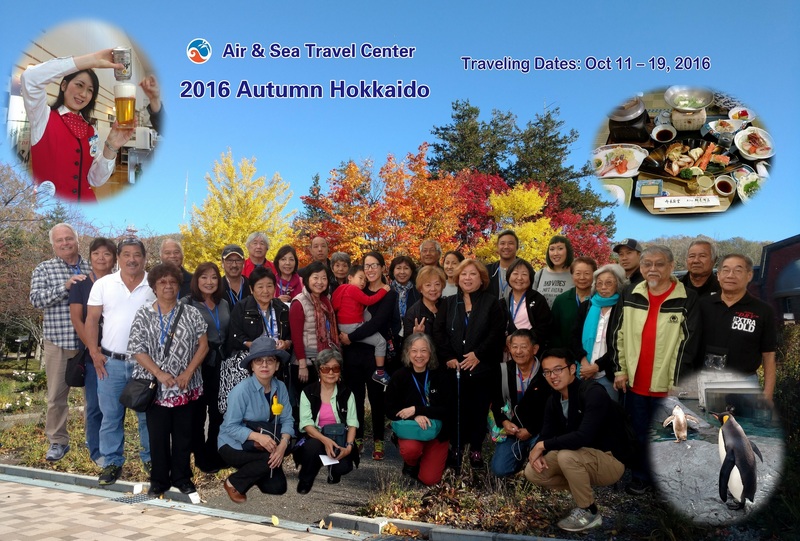 We also offer group tours for Hawaii residents to Europe, South America, Africa, and Oceania. 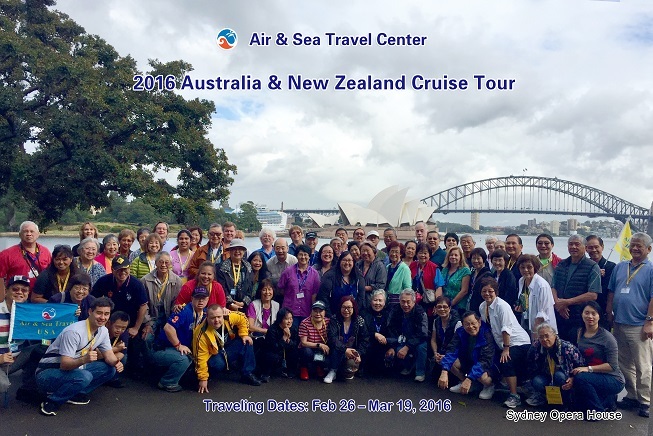 We have recently added cruises to our list of tour offerings.